MARIO SCHRÖDER, born in Finsterwalde, Germany, received his eight year dance education at the Palucca Hochschulen Dresden under the direction of Prof. Gret Palucca, Prof. Hans-Joachim Metz and Patricio Bunster. From 1983-1999 he danced as a principal dancer at Leipziger Ballett – from 1991 under the direction of Uwe Scholz. Additionally, he completed a choreographic degree at the Berliner Hochschule für Schauspielkunst und Regie „Ernst Busch“. 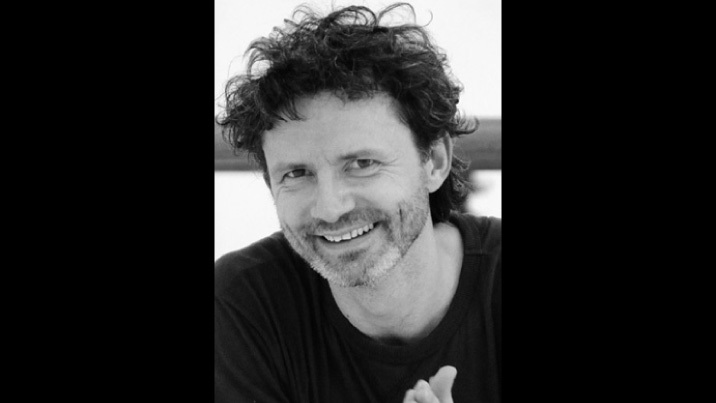 From 1999 he served as artistic director and chief choreographer at the Mainfranken Theater Würzburg, before being called in 2001 to lead Theater Kiel, retaining the same positions. Mario Schröder crated so far more than 60 pieces and worked as dancer and choreographer in Japan, USA, Russia, Mongolia, France and other European countries. In Germany, his works have been presented at the Deutschen Oper und the Komischen Oper – Berlin, the aalto-ballett-theater Essen and Oper Leipzig.